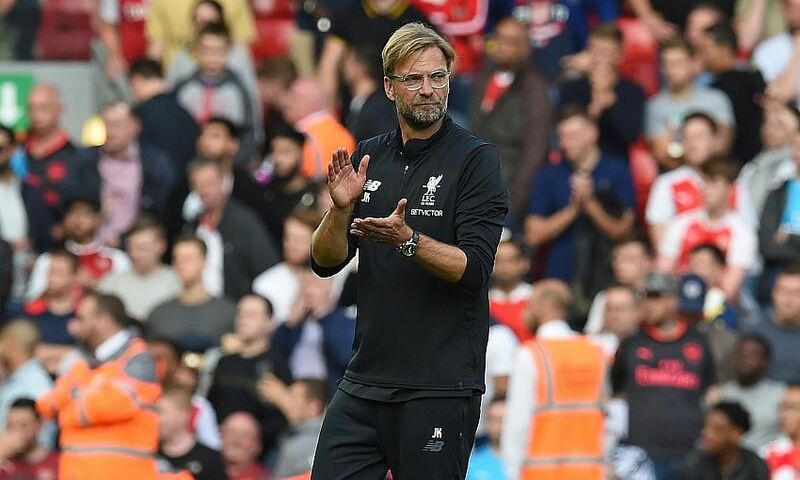 Join us at the LFC Foundation's VIP Fundraising Dinner with Jürgen Klopp, Liverpool FC Manager and Official LFC Foundation Ambassador, and help raise vital funds for the Club's official charity. Hosted at the prestigious Knowsley Hall, in addition to a delicious meal the evening will include a live Q&A with Jürgen as well as a charity auction with some amazing prizes on offer. All proceeds from the event, including fundrasing activity on the night is in aid of the IntoUniversity North Liverpool project, an official charity partner of the LFC Foundation. The project helps improve the lives and aspirations of children and young people living in the Anfield area of Liverpool. Our standard packages have sold out for this event. A number of sponsorships opportunities are available. Please contact foundationevents@liverpoolfc.com for more information.